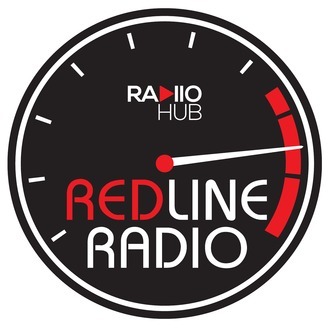 Redline Radio is your hour of horse power, dedicated to all things cars and motor sport. Join your hosts muscle car aficionado Harry Christian and F1 nuts Marco Corrent and Brendan Laws as they bring you news, reviews and interviews with special guests from around the world. 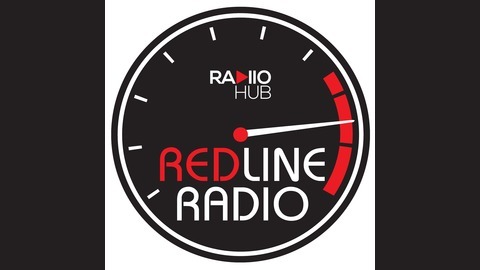 Redline Radio will take you into the pits, under the hoods and into the showrooms as they share their insights on anything to do with four wheels. The boys catch up with Joshua Dowling, National Motoring Editor for News Corp to chat about the new breed of imported Detroit Muscle. We review the recent NSW All Ford day with Ross Paganno and Stephen Short talks Movie Cars and about his Beloved Holden Brougham!! We feature Tony's Rainbow GT and much, much more!! !